Suspended Uganda Investment Authority executive director, Ms Jolly Kaguhangire has vowed not to leave office on grounds that the board decision made in the 51st Board meeting on Tuesday is invalid, ultra vires, illegal and incurably void. 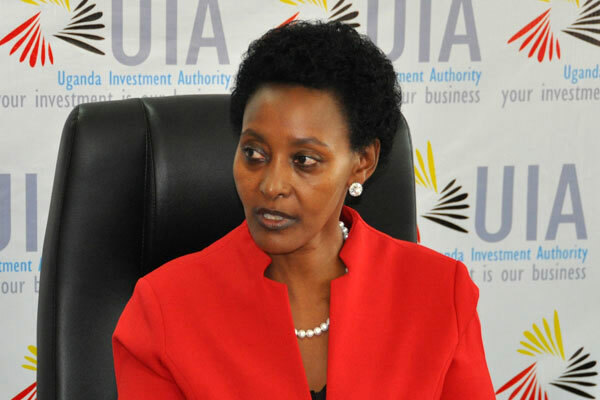 Ms Kaguhangire, in a letter dated June 27 addressed to the UIA board chairman, Mr Emeley Kugonza, states that she is still in office as the executive director carrying out her duties and the mandate of the Authority. "Any decision made by any other officer on behalf of the Authority is null and void," she writes. Ms Kaguhangire was on Tuesday ordered by the Board to stay out of office for a period of three months during which period the Board chairman says Mr Basil Ajer, a director in charge of SMEs will be the acting executive director pending investigations. Mr Kugonza's letter of interdiction listed a litany of allegations against Ms Kaguhangire, which among others included abuse of office, insubordination, misleading and lying to the board, defying the ministry of Finance and corruption. However, Ms Kaguhangire in response says: "....this interdiction is not a board decision and I am not complying with it because the board meeting did not have quorum.....Please note that at the time of the decision, three members had left the meeting. Initially, nine members signed their attendance of the meeting by recording and signing their presence. A non-quorate meeting of only six members made the impugned decision." She further claims that there was conflict of interest by one of the members who has personal issues with her. Ms Kaguhangire’s suspension on Tuesday came just days after the Inspector General of Government (IGG), Irene Mulyagonja received two letters petitioning her to investigate the UIA executive director over abuse of office, possession of firearms by some workers and corruption, among others. “In an attempt to discredit UIA staff and management, the ED [executive director] embarked on a smear campaign through online platforms. Through her PA [personal assistant] she started leaking false information about UIA. She used this method to manipulate the board into agreeing with her that a restructuring was very necessary. “It is a textbook technique in change management that for stakeholders to recognise the need for change, the change champion creates a sense of urgency by painting a worse picture than reality,” the petition reads in part. IGG spokesperson, Ms Munira Ali, confirmed receipt of the petitions but said it was too early to determine the course of action. 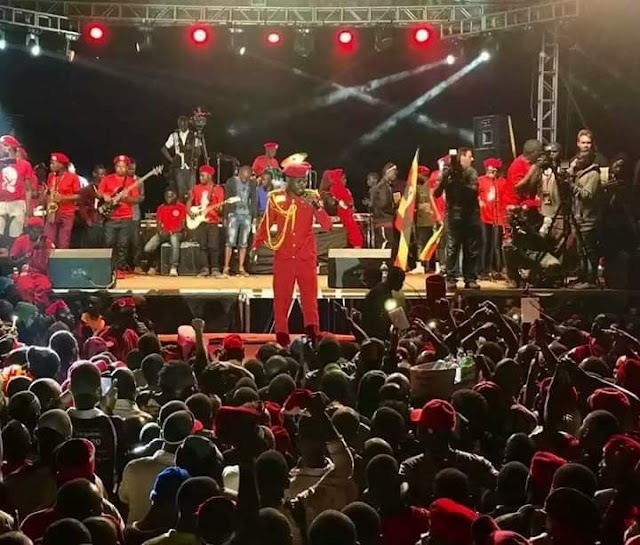 The petitioners, who signed off the letters as staff of UIA, also accuse Ms Kaguhangire of intimidating the board chairman through an investigation by the Chieftaincy of Military Intelligence (CMI), which resulted into the arrest of UIA’s director lands division on account of selling murram and sand illegally. She is also accused of ignoring advice and attempting to withdraw land from investors, which has exposed the investment agency to litigation and possible loss of money. Ms Kaguhangire, was appointed UIA executive director in April last year, replacing Dr Frank Ssebowa whose term expired in 2016. In March, she embarked on a restructuring process that sent home five directors and is likely to affect a number of lower cadre jobs. In a telephone interview at the weekend, Ms Kaguhangire told Daily Monitor the petitioners are ill-minded people trying to divert attention from her achievements that have propelled growth in the investment sector. “It is not UIA staff, it is just some people who want to fight me. If it were them, it would have showed that it was official. It is a malicious letter. We are doing a restructuring and people do not like it. So they take advantage [by playing emotional games],” she said.